Do you always forget to shut off your power strip? Don’t worry, your smartphone will help you. If you’re curious, let’s go on checking Pivot Power Genius app enabled power strip. 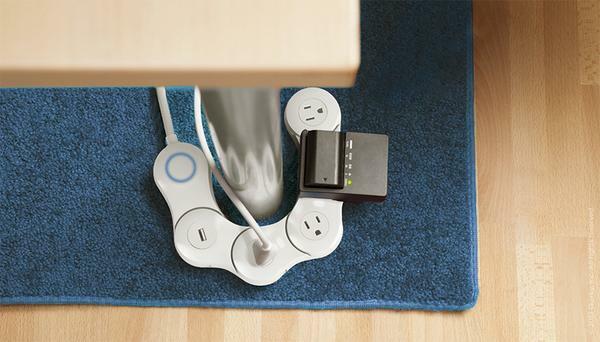 Pivot Power Genius is an innovative and practical smart power strip that measures 380 x 60 x 34mm. 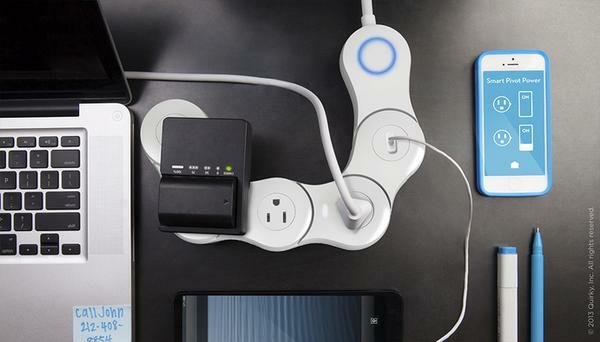 As we can see from the images, the power strip comes with 4 adjustable AC outlets and a high powered USB outlet for your electrical appliance and mobile devices, and the power strip features flexible design in order that you can conveniently adjust the outlets and USB charging port on it for different places. 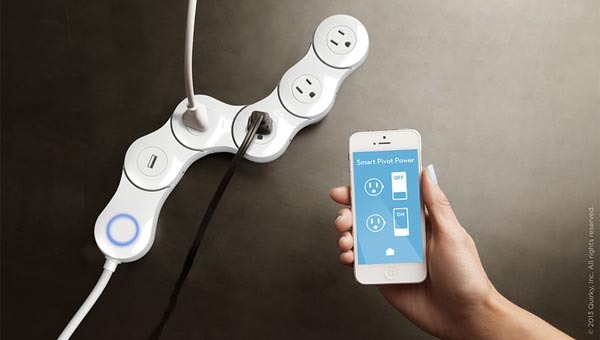 Most importantly, the smart power strip supports WiFi connectivity so that you can use your smartphone to independently control two outlets over WiFi with its custom designed app, moreover, you can also program and schedule the app-enabled outlets to turn on and shut off your devices using your smartphone, apart from that, built-in surge protection brings your devices second protection. 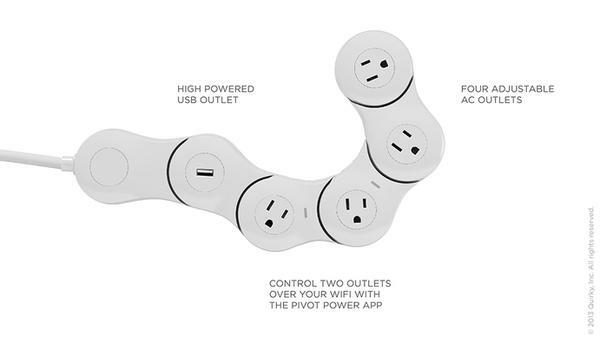 At present Pivot Power Genius is earning influence via answering pricing questions. If you’re interested, jump to Quirky official site for more details.